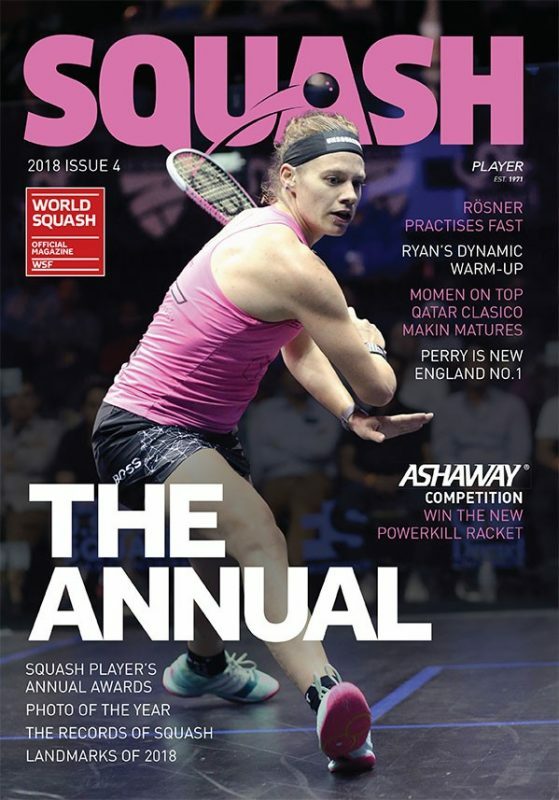 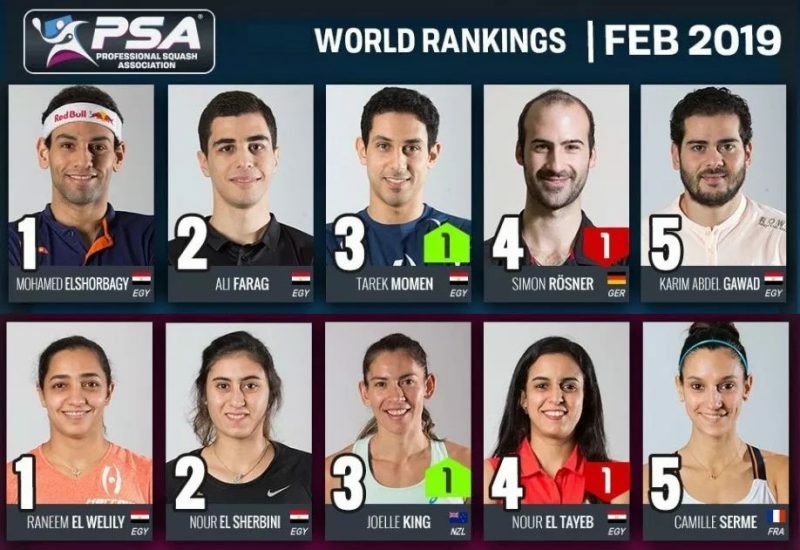 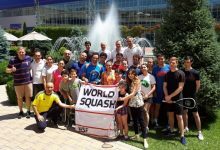 After a review of tenders, the World Squash Federation has awarded the right to host the 2020 WSF Women’s World Team Squash Championship to Malaysia. 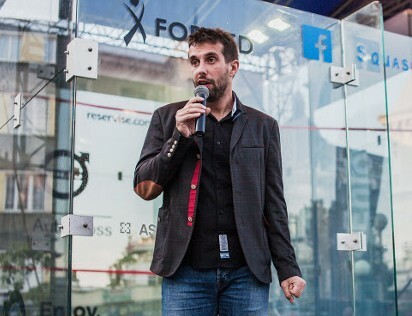 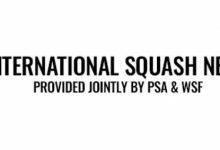 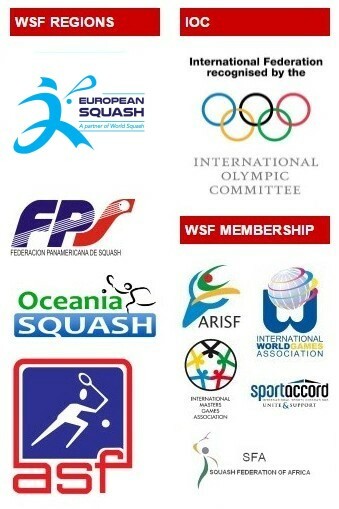 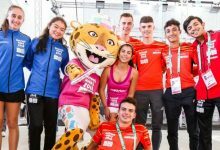 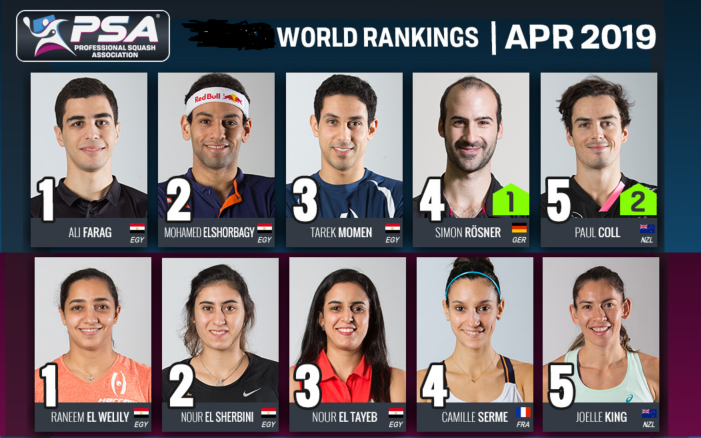 The 22nd edition of the biennial event will take place at the 10-court Bukit Jalil National Squash Centre in Kuala Lumpur, from 15-20 December 2020. 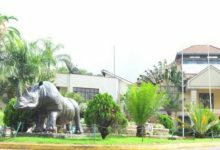 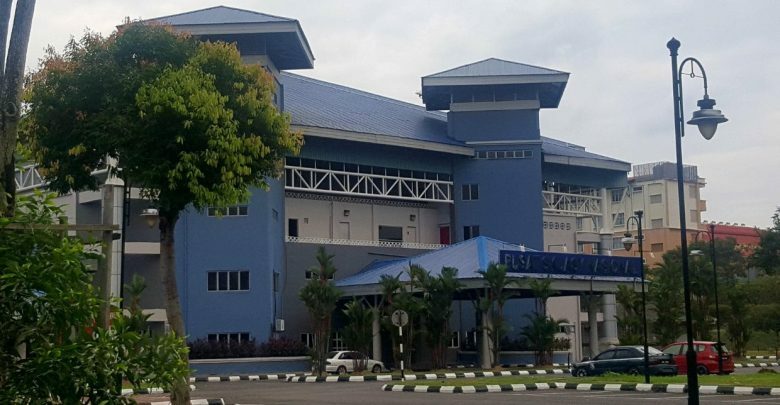 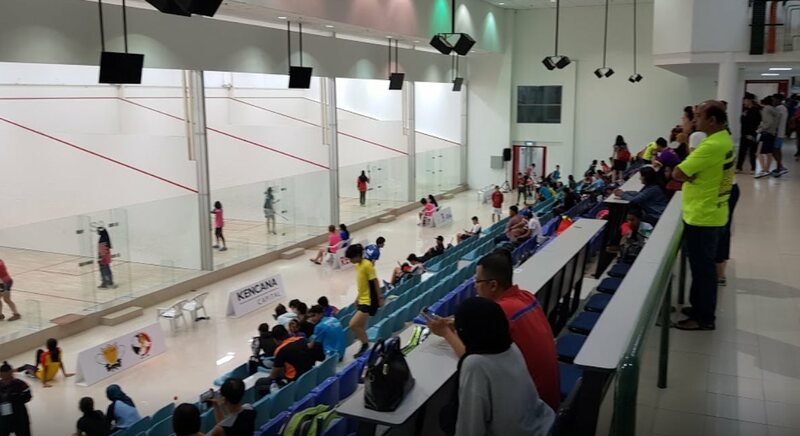 The venue, which also features a glass showcourt, has become a very valuable legacy for the sport in Malaysia, regularly hosting international events since being inaugurated for the squash action in the 1998 Commonwealth Games. 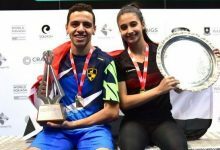 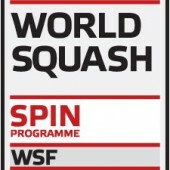 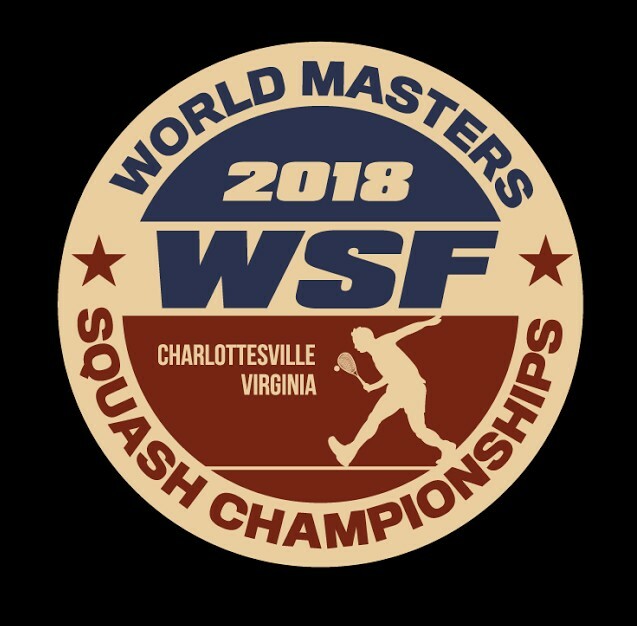 Nik Razeen A Daud, Squash Malaysia President, added: “It is indeed a great honour for Malaysia to have been confirmed as hosts for the 22nd WSF Women’s World Team Championships 2020. 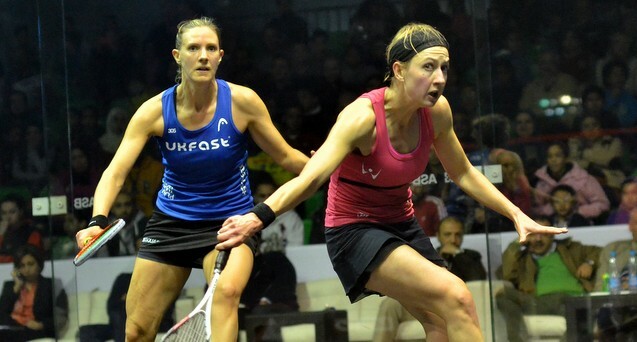 “The Women’s Team Championship was last held here in 1996 and we are excited for its return. 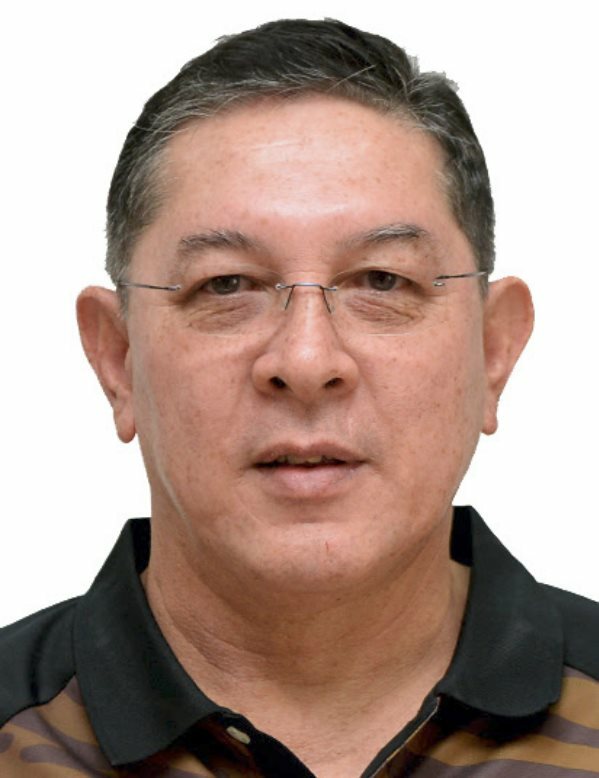 Malaysia will be marking its 15th appearance in the Championships since making its debut in 1990. 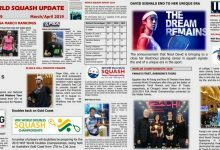 Led by the illustrious record eight-time World Open champion Nicol David, the women’s team achieved their best-ever championship finish in 2014, as runners-up to England.